Sadia Rafiquddin was a Grade 9 student in Mississauga when her mother said to her, "Your dad and I got a proposal from my sister. Would you agree to marrying her son?" "I was worried about science class. And now I'm getting married?" This radio documentary originally aired in September 2017. It won a silver medal at the New York Festivals of Radio in June 2018. Click on the "Listen" link above to hear it. Sunday, May 14, 2000 was an ordinary day like any other. My mom and I went for a walk to Erin Mills Town Centre, a local mall in Mississauga. On the way home, she asked me a question. "Your dad and I got a proposal from my sister. Would you agree to marrying her son?" I said to her, "If you think this is the right decision, then I'm OK with it, too." We arrived home to a bouquet of roses and a phone call to my aunt. My dad confirmed the arrangement. I couldn't breathe. I went to my little sister's room and stared at her bubblegum pink walls, tears flowing down my face. I always knew that I'd be married through an arrangement. I come from a traditional Pakistani Muslim family that values respecting parents and their wishes. I was raised to believe that parents knew best when it came to decisions about marriage and family. In this documentary, I explore the many moments I went through after I agreed to marry my cousin. I go back to the first time I told a friend about it — it was my friend Daniella in the high school cafeteria — and later, at a fancy dinner when my friends from university found out I was engaged. 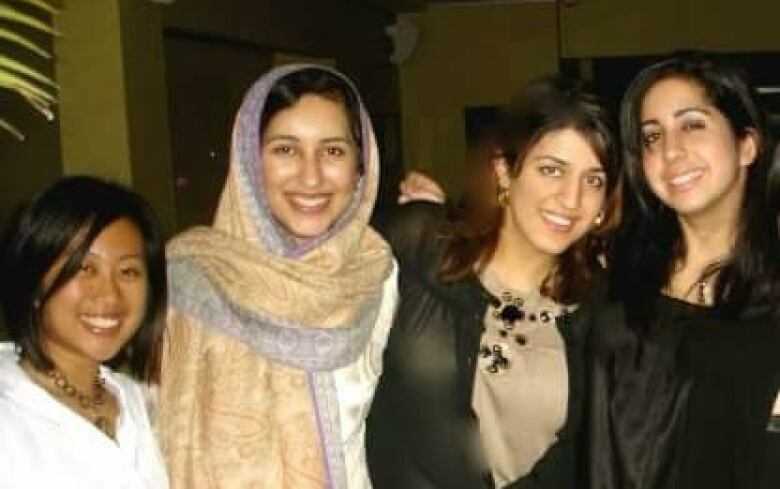 Sadia (second from left) with her university friends, the night she tells them about her engagement. I revisit the first time I met my fiancé and the moment when he formally proposed in front of our families, getting down on one knee to give me a ring. The little voice inside me started to get louder, questioning if this engagement was the right thing for me. I kept tamping it down. 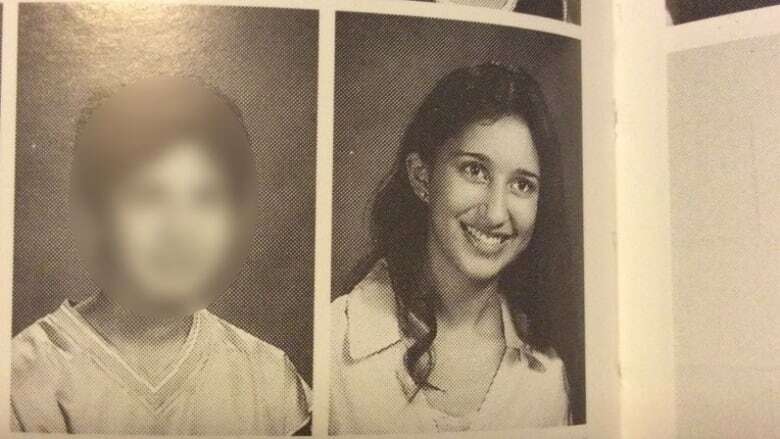 I was stressed and worried that my mom would be shamed if I didn't go through with it; that people would look at her and think, "She didn't raise a proper Pakistani Muslim daughter." As I grew older, my experiences were widening the gap between who I was at home and the person I was becoming outside of it. I loved studying human rights in university where I was on a full scholarship, researching HIV/AIDS in Southern Africa and reporting from G8 Summits. I wanted to pursue graduate school but my future in-laws expected me to be more of a traditional wife, mother and caregiver. My fiancé seemed to support my goals and dreams, but I was worried there was too much pressure from the family. Midway through my last semester of university, I found myself crying on the bathroom floor in the Larkin Building of Trinity College at the University of Toronto. My friend Sarah was with me, and when I asked her to remember that moment, she says, "This is a very intense moment for you, of just not knowing what to do and feeling like your life was slipping away from you." Aruna Boodram is a licensed paralegal from the South Asian Legal Clinic of Ontario. 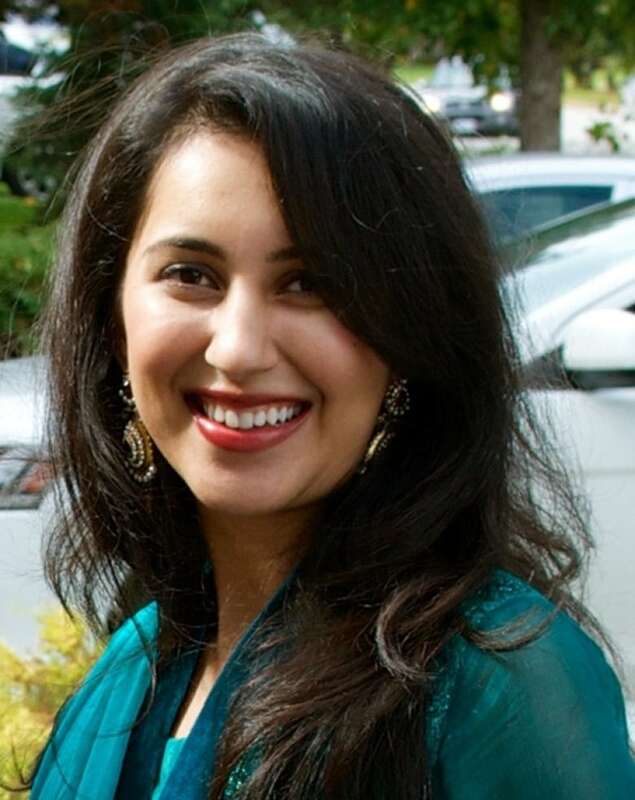 She's the project coordinator for SALCO's "Non-Consensual/Forced Marriage Project." We reached out to her to get a larger picture of forced marriage in Canada. What is a forced marriage? It is a form of violence, considered to be an abuse of human rights. It takes place without the free consent of both individuals getting married. Can happen to anyone, of any age, any gender, across the world. Forced marriages are arranged but arranged marriages aren't all forced. How are arranged marriages different? In these marriages, the ability to say no by either party is respected and understood. Why is it so hard to identify and leave? When it's a whole family pressuring a young person to do something that doesn't feel right, it can be hard to leave. It's asking them to leave their entire life, their entire community, the people who have raised them. Why don't we hear about it more? Shame and silence. There is a fear that they're going to be responsible for the criminalization of their ...family members. In Canadian culture there's also a lot of racism that we associate with these kinds of things happening… [a belief] that these aren't Canadian issues. Unfortunately forced marriages have been happening since time immemorial. People] assume this is a South Asian issue or this a Muslim Issue, when that is absolutely not the case. And we've done research to show that this is not something that is about one particular community. This is across the board. We have Caucasian people dealing with forced marriage, Christian, Jewish, Hindu, Muslim, everybody. This is not a cultural issue — this is a systemic and [...] patriarchy-based issue. I ended the engagement on July 1, 2009. I had been engaged for nine years. Though it was heartbreaking, this was the most freeing and honest decision of my life. Since then, I have had no contact with my former fiancé or extended family. He married our other cousin only a few weeks later. This story is about the most important period of my life. It is about a time when I not only believed that women's rights and choices were real and important for other women, but truly embraced those beliefs for my own life by choosing my own future. Listen to the documentary "Engaged at 14" by clicking the Listen link at the top of this page. Or download and subscribe to our podcast so you never miss a show. 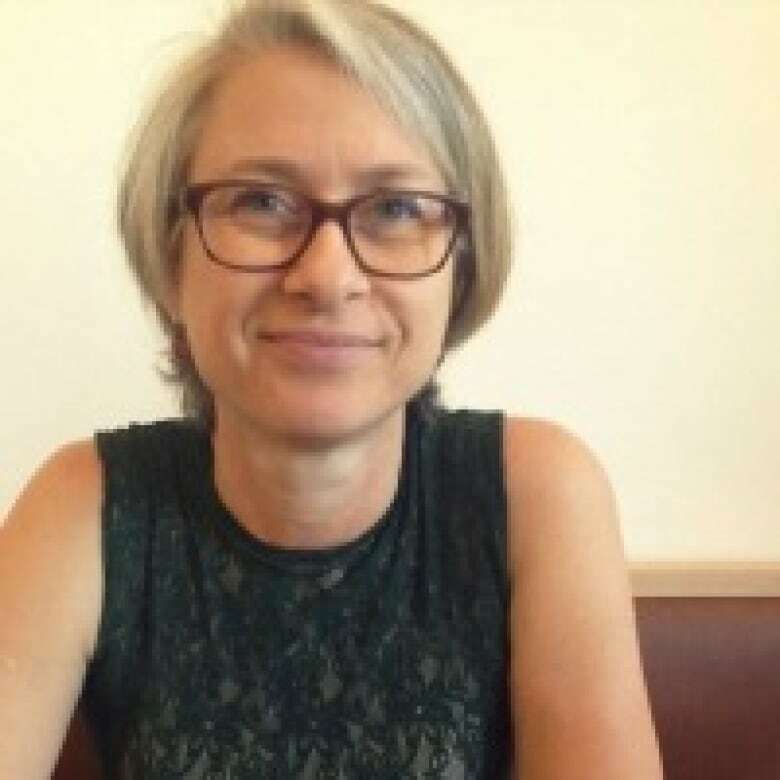 Alison Cook is an award-winning radio producer and documentary maker and is The Doc Project's in-house editor. For 17 years, she shaped CBC's C'est la vie, producing, writing, editing and mixing the weekly program. She is also a contributor to Ideas, winning a Gold Medal at the New York Festivals for her documentary, A Just Life. Alison got her start in journalism at Australian Associated Press. But an encounter on a kibbutz in Israel changed all her plans, spurring a move to Canada. She now calls Montreal, and The Doc Project, home. Sadia Rafiquddin is a freelance writer and photographer. She began her career reporting from G8 Summits in Russia, Germany and Japan. Sadia has covered Indigenous issues in Australia and Canada and HIV/AIDS in Southern Africa. Over the years, Sadia found that she loved the intimacy of radio. This documentary is her first for the medium. 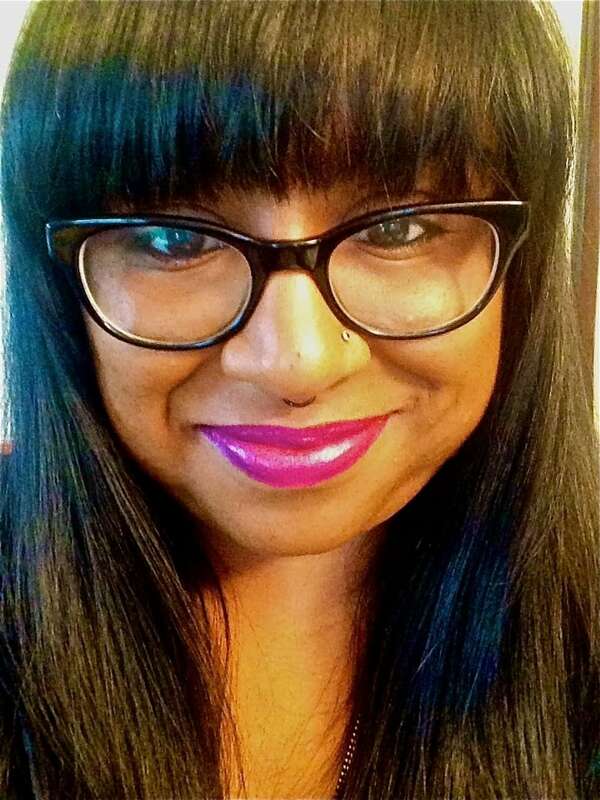 She aims to produce more radio documentaries that explore stories of and issues impacting people of colour, minorities and those who stories remain chronically underrepresented. Sadia has been recognized as one of Canada's Most Powerful Women by the Women's Executive Network. She can be found on Instagram @sadiarafiquddin and Twitter @sadiarafiquddin.